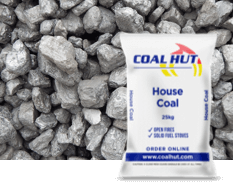 Premier grade coals such as our Traditional House Coal Trebles, are selected for their high heat output. 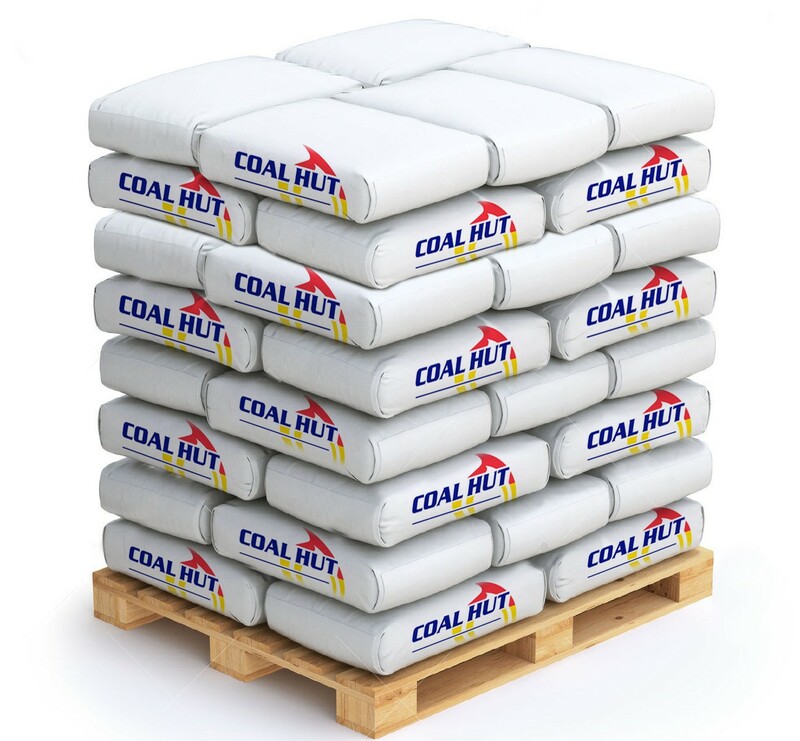 They have a long burn time and low fluffy residual ash content. 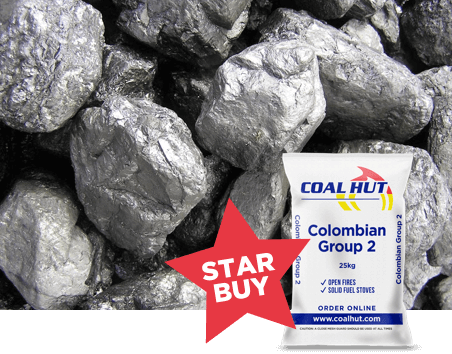 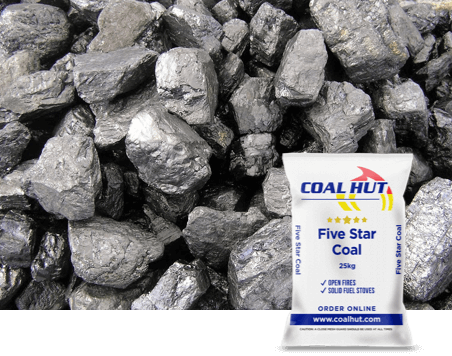 Five Star Coal is a quality coal favoured by traditionalists. 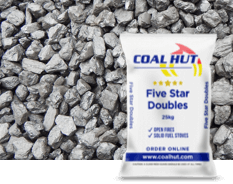 It's suitable for use in both open fires and multi-fuel stoves. 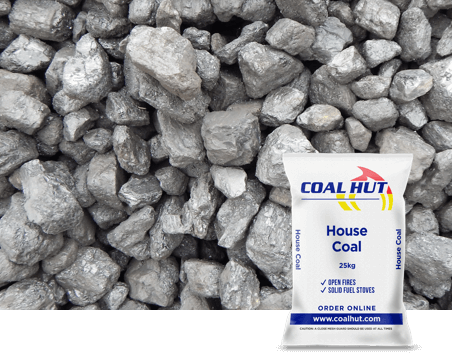 However, please note that bituminous coal should not be burnt in smoke control areas. 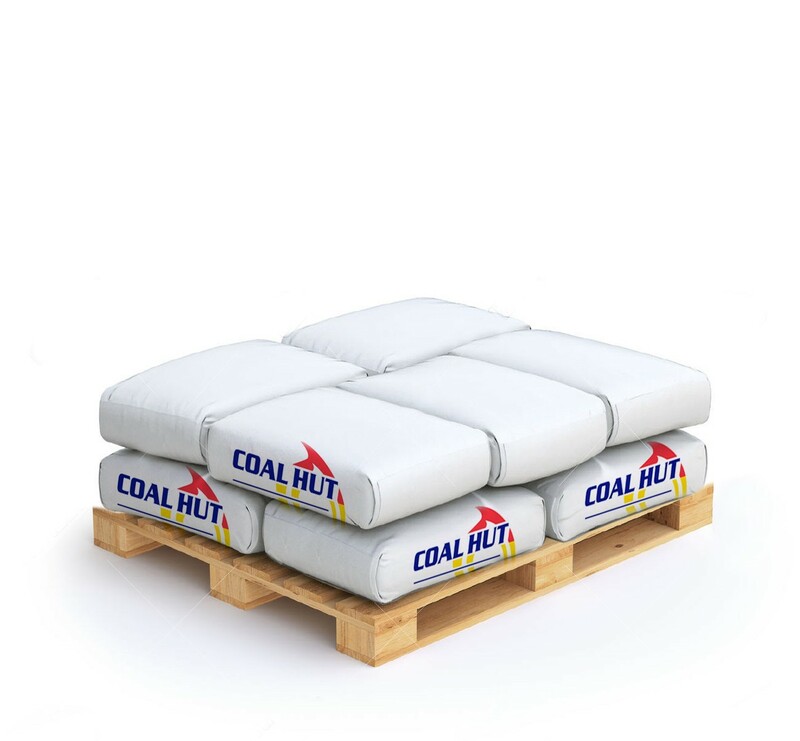 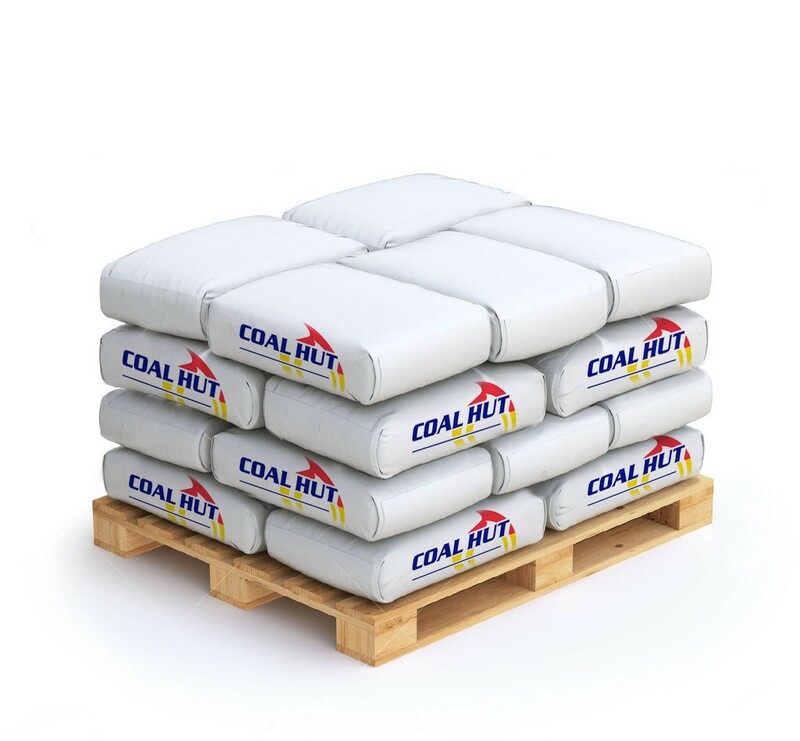 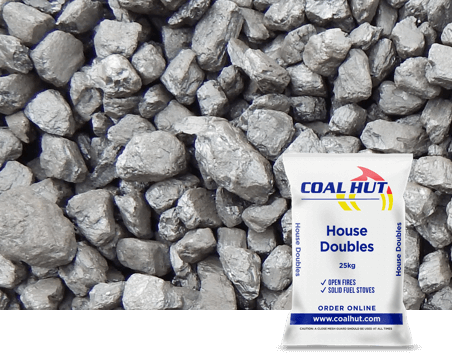 Order your Traditional House Coal Trebles from Coal Hut today for UK delivery within 5 days.